Camp Hack- How to season meals on the trail. HomeSurvival hacksCamp Hack- How to season meals on the trail. 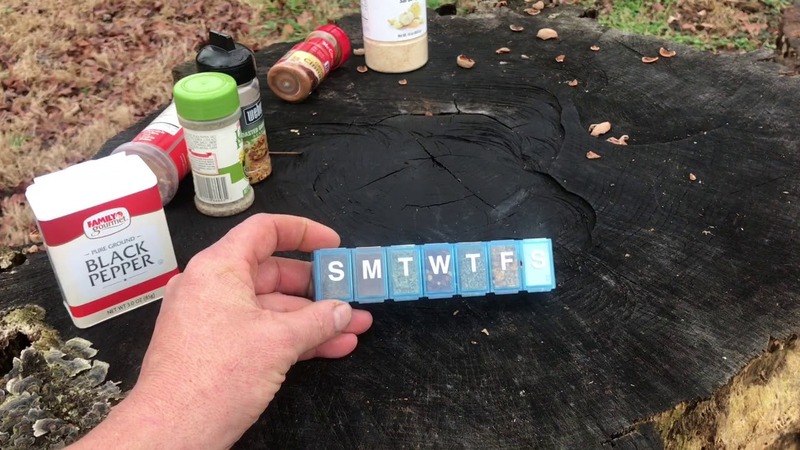 July 7, 2018 mrwonderful Survival hacks Comments Off on Camp Hack- How to season meals on the trail.